India’s first Safe and Smart City Project is launched at Y-Point, Bhartwada, Pardi in East Nagpur. The City Operation Centre, Project Tendersure, Project Home Sweet Home and Amrut Abhiyan work is being launched in the city of Nagpur. The Government of Maharashtra has recently sanctioned Town Planning Scheme (TPS) to develop four major backward areas- Pardi-Punapur-Bharatwada-Bhandewadi of East Nagpur. 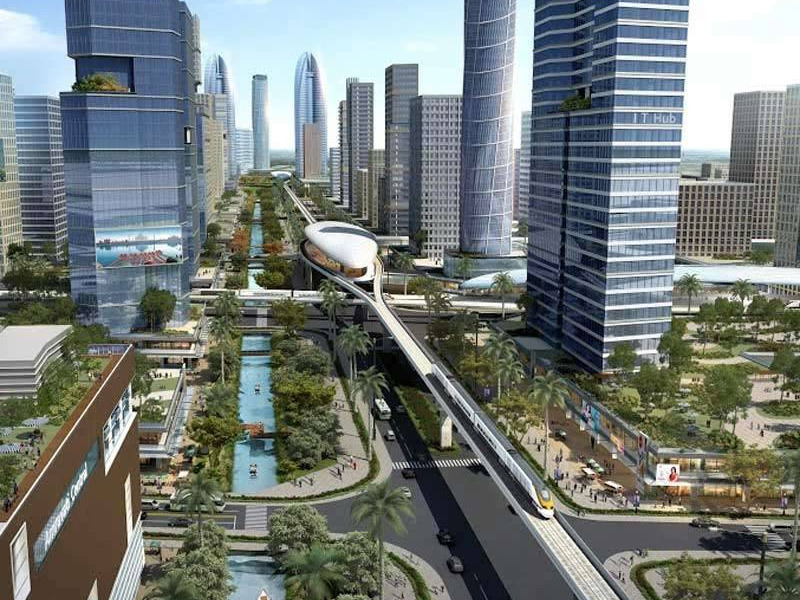 The ‘smart’ city will have its special Development Control Rules (DCR) for the development. Nagpur Smart and Sustainable City Development Corporation Ltd (NSSDCL) has prepared a concept plan for 1,730 acres of land under ABD approach. The civic body has decided to implement the scheme by land pooling method. The citizens are likely to benefit as they will get smart roads, water supply infrastructure, smart streets, hospitals, recreation facilities, open spaces and covered sewerage lines.